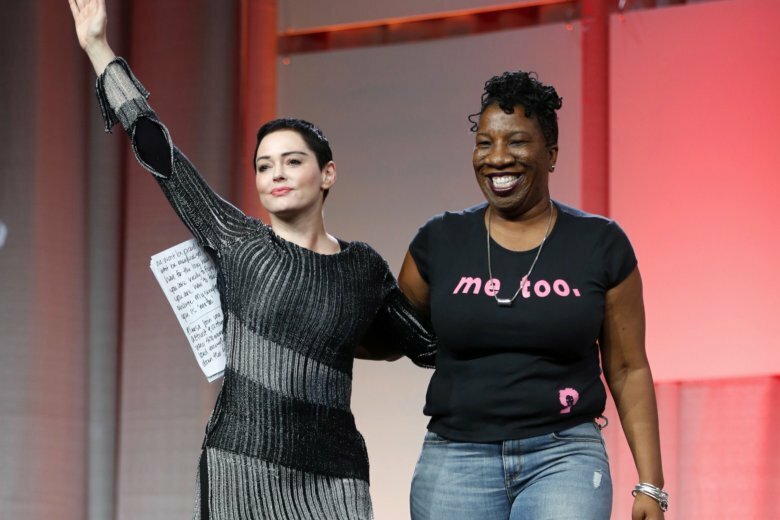 LOS ANGELES (AP) — In the year after the downfall of Harvey Weinstein and the rise of #MeToo awareness, women in Hollywood are still processing and evaluating what, if anything, has fundamentally changed in their business — from the nature of scripts to an increase in basic opportunity. Some say that things have absolutely changed, while others struggle to see any discernable difference that can be attributed to the cultural awakenings and discourse of the past year. In other words, if there are more female-directed and written projects or #MeToo-adjacent story lines, it’s likely not because of #MeToo, but a byproduct of other factors. It’s not hard to find films that seem to be speaking directly to the #MeToo moment. This summer saw the all-female “Oceans 8” do well at the box office. The indie “Eighth Grade” has a disquieting scene between a 13-year-old girl and an older boy in a car. While both are fitting of the moment, both were also in the works before The New York Times wrote that first Weinstein piece last October. Financiers have, generally, sought out more submissions of female-driven projects in recent years, not because of #MeToo, but because it has been proven to be good business with the undeniable success of films like “Wonder Woman,” which also came out months before Weinstein’s downfall. Hollywood goes where the money is. Academic studies have for years highlighted just how underrepresented women are in film, both in front of and behind the camera, and a report from USC’s Annenberg Inclusion Initiative from July concluded that there has been no significant progress toward equality among the top-grossing films in a decade. Those who work at the script level have not, in general, seen any significant changes, beyond male screenwriters writing more female characters. But what might look like progress in an industry that still has a deplorable track record of representation also comes with a caveat — they might be female, but that doesn’t make them nuanced, or well-written. She added that the type of material she’s being offered is still “very stereotypical … it’s rom-coms and comedies and so forth.” It still baffles her that “Ocean’s 8” was directed by a man. It’s not that movies won’t eventually see #MeToo-inspired changes, but they simply take longer to make. And the first wave of tangible changes may be on the horizon. Michelle Williams was shooting the comic book movie “Venom” last October, amid the early stages of that cultural earthquake. Not only did she notice that the set was a changed place — professional, with no insinuation or “slightly inappropriate touching,” but she also felt emboldened to strike or add lines to make her character more empowered and to ensure the film felt like one of the #MeToo era. And yet her friend and frequent collaborator, the director Kelly Reichardt (“Certain Women”) has still struggled.